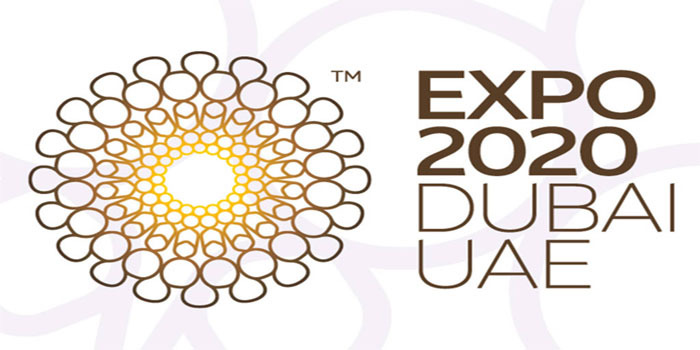 Expo 2020 Dubai is expected to inject about AED 122.6 billion of gross value added (GVA) to the UAE’s economy between 2013 and 2031, according to a report released by Ernst & Young (EY). The event is also expected to support more than 905,200 full-time equivalents (FTE) job-years in the UAE during the period between 2013 and 2031, the report entitled “The economic impact of Expo 2020 Dubai” showed. “This independent report demonstrates that Expo 2020 Dubai is a critical long-term investment in the future of the UAE, which will contribute more than AED 120 billion to the economy between 2013 and 2031,” Najeeb Mohammed Al-Ali, executive director of the Dubai Expo 2020 Bureau, said. The event will stimulate travel and tourism and support economic diversification for years after the Expo, EY said. “Expo 2020 is an exciting long-term investment for the UAE, and is expected to have a significant impact on the economy and how jobs are created directly and indirectly. As the host, Dubai aims to use the event to further enhance its international profile and reputation,” Matthew Benson, Partner at Transaction Advisory Services for the Middle East and North Africa (MENA) in EY, added. Expo 2020 is projected to contribute around 1.5% of the UAE’s annual forecast gross domestic product (GDP) over the course of this period. Moreover, small and medium-sized enterprises (SMEs) are estimated to receive AED 4.7 billion in investment during the pre-Expo phase, supporting approximately 12,600 job-years, the report found. It is worth noting that the six-month Expo 2020 Dubai will be held during the period between 20 October 2020 and 10 April 2021 and is expected to welcome more than 25 million visitors. It is the first World Expo to take place in the Middle East, Africa and South Asia (MEASA) region, with more than 200 participants including countries, corporations, multinational organizations and educational institutions.